Like many traffic attorneys, iTicket.law advertises by mailing letters directly to people who get traffic tickets in the counties they serve. iTicket.law has its letters assembled by a group of employees from Extraordinary Ventures, Inc., a nonprofit that creates businesses to employ people with autism and other developmental disabilities. The repetitive and consistent work of folding letters, stuffing envelopes, and applying postage has turned out to be an ideal job for people who may have a hard time finding jobs normally. 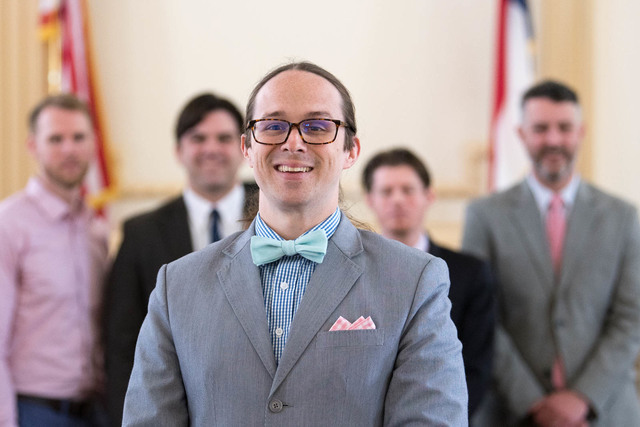 "We're really proud to have gotten over a thousand five-star reviews, but we're even more pleased that we can provide jobs for this underemployed population," says head attorney Daniel Hatley. According to The Economist, at least 80% of adults with autism are either unemployed or underemployed. Paige Morrow, executive director of Extraordinary Ventures, says "the work that our Office Solutions staff does for iTicket has been a great fit. It's also very steady in terms of volume. We're currently scheduling 50 hours of work a week just for these mailings." The team at iTicket is excited to get another thousand reviews and continue providing more and more employment for people with autism. "We're just getting started," says Hatley.